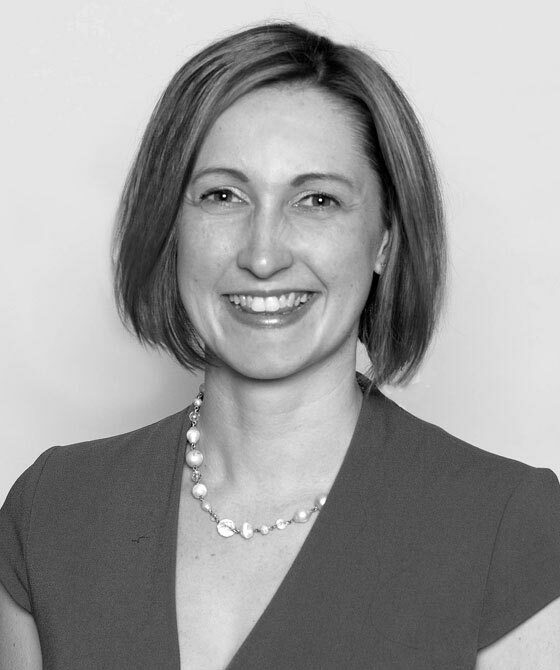 Jodie is a highly regarded criminal specialist practising on the Western Circuit. Jodie’s attention to detail and her meticulous approach to preparation are the key to her thriving practice. She is instructed in the most complex of criminal cases. She has considerable experience as a led junior particularly in cases involving drugs, extremism and serious violence/murder. Jodie also accepts instructions as a leading junior in multi-handed cases.